Each nominee had to meet a certain high level of criteria that was specifically based off the Monterey County “Gold Seal” requirements. Winners were also chosen by an Award of Excellence Food Safety Panel. Years of consistency, hard work, dedication, teamwork, delicious meals, and eye-catching food presentations that dates back to the early days of the center made this recognition all the more heartfelt and reaffirming. “This plaque is a testament to Eden Valley’s customer service values,” said Jose M. Hernandez, the facility’s Executive Chef and Food Nutrition Services Director. 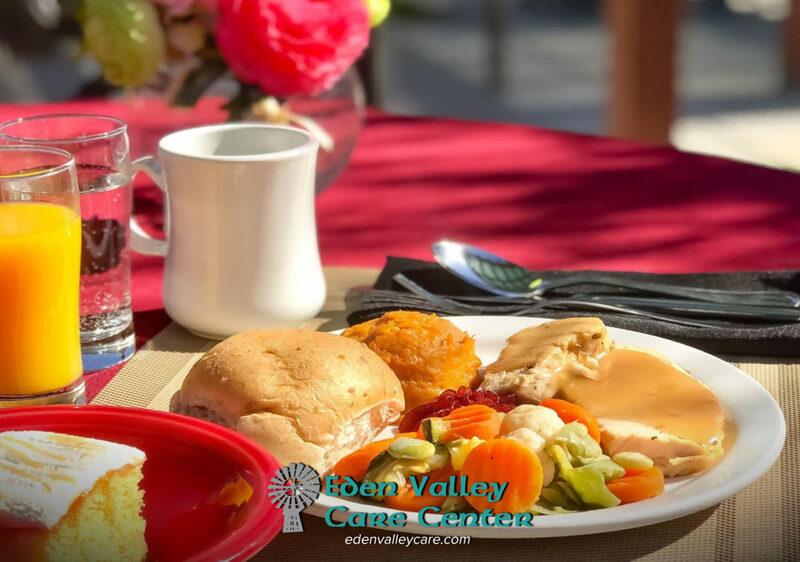 Eden Valley Care Center is located in the heart of Soledad, CA: home of the Soledad Mission and is known as the “Gateway to the Pinnacles” National Park. Surrounded by rolling hills, world‐class vineyards, and miles of produce fields, Soledad residents and visitors enjoy temperate weather and a variety of nearby historically significant locations and other points of interest.